King Willem-Alexander and Queen Maxima led celebrations in Maastricht for the 200th anniversary of the Kingdom of the Netherlands. The event, one of six marking the bicentenary, had a focus on the country's international outlook and was also attended by King Philippe and Queen Mathilde of the Belgians, the Grand Duke and Duchess of Luxembourg and the President of Germany, Joachim Gaucke. Crown Princess Victoria, accompanied by Prince Daniel, attended a series of events marking the 1000th anniversary of the Diocese of Skara in central Sweden. King Juan Carlos attended the opening match of the Basketball World Cup being played in Spain and watched his country's team beat Iran 90-60. Here are the highlights of the images, videos and messages shared by Europe's royal houses on their official social media sites over the last week. And things are starting to change, like the weather..
A new look King Felipe of Spain was the star of his official Twitter feed, @CasaReal, this week and for once it was his wardrobe choices grabbing the headlines rather those of his wife. He was seen in an image taken at a basketball match ahead of the World Cup taking place in Spain in September sporting a very sporty checked jacket. And days later he was photographed at an audience at the Zarzuela Palace in a light blue blazer that got a mixed response. 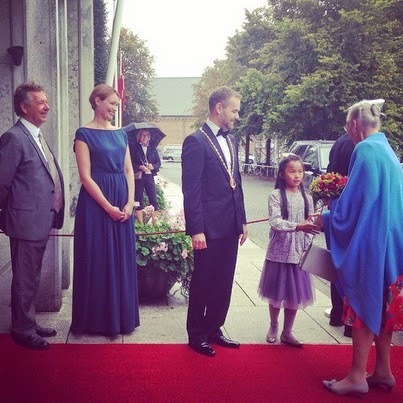 Queen Margrethe II of Denmark launched the Aarhus Festival which began with an open house event. The festival will run for eight days. King Harald of Norway held a Council of State at the Royal Palace in Oslo with Crown Prince Haakon Magnus in attendance. The two men also held an audience with the Norwegian Prime Minister. King Harald also held audiences with members of the Students Association of As in eastern Norway, with the Oslo Military Society and with representatives from the Norwegian Academy of Science and Letters. Prince Harry hit the headlines around the world as reports emerged that he was holidaying in the south of France with a new girlfriend, Camilla Thurlow. The prince met Camilla, a charity worker, earlier this summer and according to reports has been dating her for around six weeks. Newspapers around the world have carried details of a romantic holiday for the pair at a friend's villa in St Tropez. It was the end of the holidays for King Felipe of Spain who held his first audience after the summer break when he welcomed the new World Health Organisation's Director of Malaria, Pedro Luis Alonso Fernandez, to the Zarzuela Palace in Madrid. The doctor was appointed to the role in July and will begin officially in October. 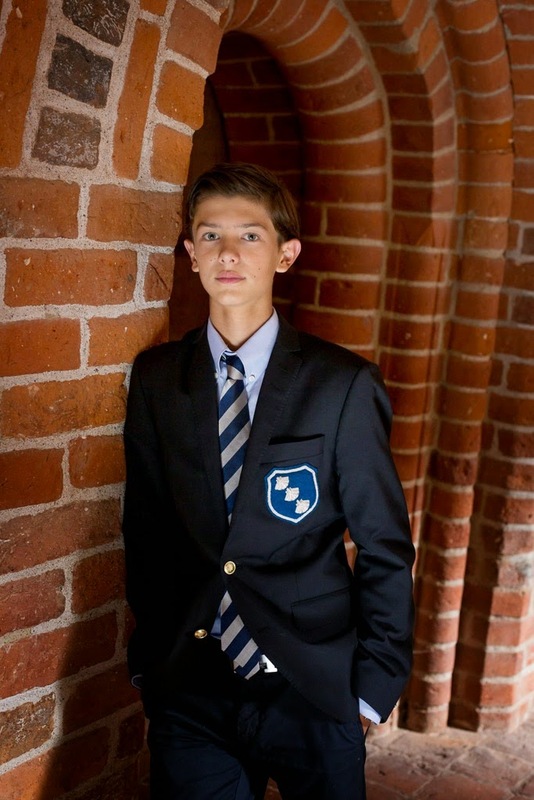 Prince Nikolai of Denmark, first born grandson of Queen Margrethe II, celebrates his fifteenth birthday today. The teenager, eldest son of Prince Joachim and his first wife Alexandra Manley, has posed for two official birthday portraits and has chosen his school as the backdrop. The images, strikingly shot and dramatically lit, are very different from the usual birthday portraits which normally feature a head and shoulders image of the royals or a pose in the gardens of one of their homes. These snaps show the young prince as he starts a new stage in his life - he started Herlufsholm boarding school earlier this year and is expected to stay there until he completes this stage of his education. 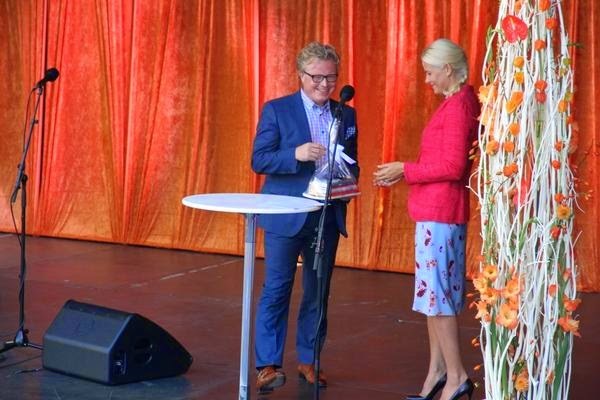 Crown Princess Mette-Marit of Norway opened the Bjorson Festival in Molde. The international literary event features talks from authors and workshops for aspiring writers and takes place every year. Mette-Marit gave a speech and presented the Bjornson scholarship during her visit. Meanwhile, Crown Prince Haakon visited the Norwegian Defence Research Establishment in Kjeller. Queen Silvia of Sweden took part in the annual day for older people which is held in Ekero, near Stockholm. For the past sixteen years there has been a special day to celebrate older people - it was the queen's idea. There's a colour theme going on this year. Just about every royal woman in every royal house has made a fashion statement in pink in 2014. The latest to go rosy is Crown Princess Victoria of Sweden who has worn two not likely to miss them outfits in the colour this week alone. 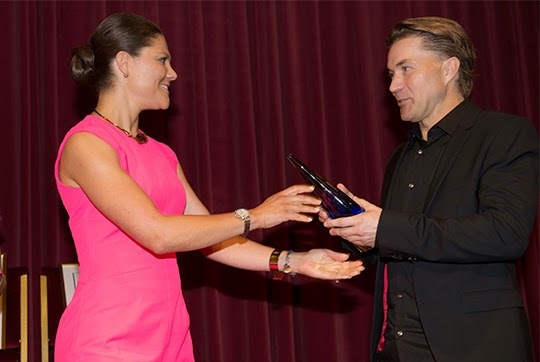 Her first foray into pink saw the princess choose a fuchsia sheath dress for a prize giving in Stockholm. A few days later, a pale pink stunner of an outfit chosen for the Polar Music Prize 2014 ceremony went straight to the top of the top royal outfits of the year list. Her mother, Queen Silvia, went for bright pink as she attended a ceremony in Germany marking the fifteenth anniversary of the country's World Childhood Foundation where she presented awards. 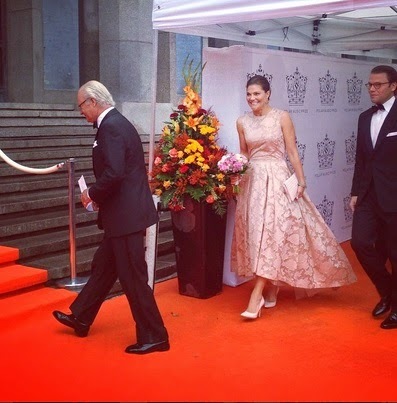 Crown Princess Victoria of Sweden stole the show at the annual Polar Music Prize which was held in Stockholm on August 26th 2014. While her father, King Carl XVI Gustaf, presented the awards all eyes were on the heiress to the throne as she stepped out in a stunning summer frock. Chris O'Neill also attended this year's ceremony and his wife, Princess Madeleine, along with Queen Silvia joined the group afterwards for a banquet to mark the occasion. The awards, which began in 1992, went this year to Peter Sellars and Chuck Berry with Dave Edmunds picking it up on his behalf. The baby of King George V and Queen Mary's family turns seventy today. 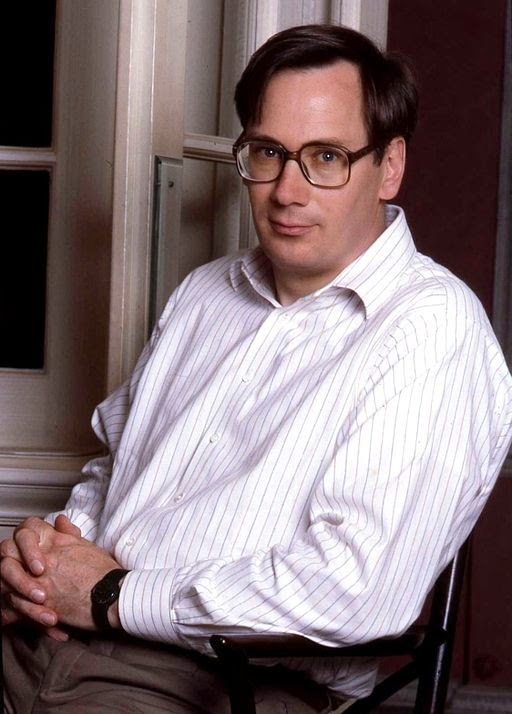 Richard, Duke of Gloucester is the youngest grandchild of George and Mary and marks his big birthday in private. Born as World War Two raged, this prince spent the early part of his life in relative obscurity - even the details of his christening were kept scarce for security reasons. But he was called to a very different role by tragic circumstances. 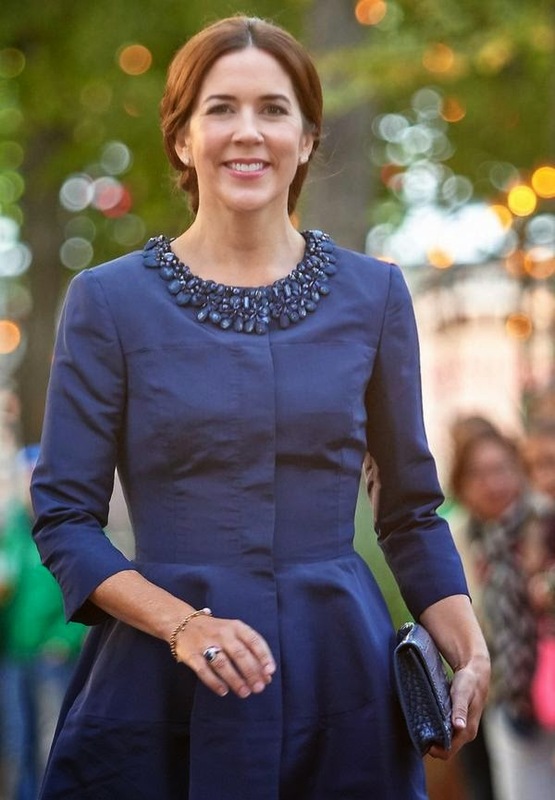 Crown Princess of Mary attended a concert by the Melbourne Symphony Orchestra on August 25th 2014. The music played at the Concert Hall at the famous Tivoli Gardens in Copenhagen. The concert was the final date for the orchestra after a major European tour. 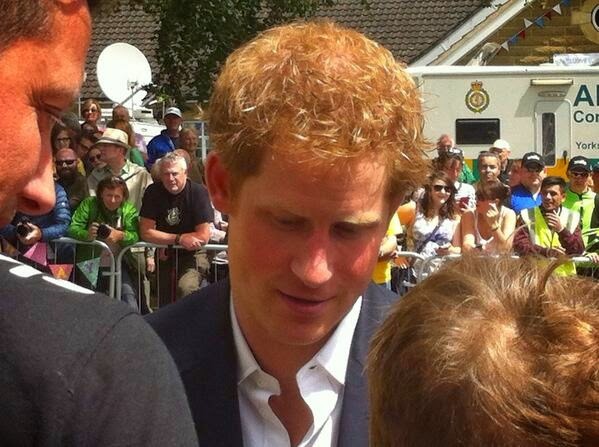 The princess met the orchestra afterwards. She chose a navy blue coat dress with bead detailing at the neck. 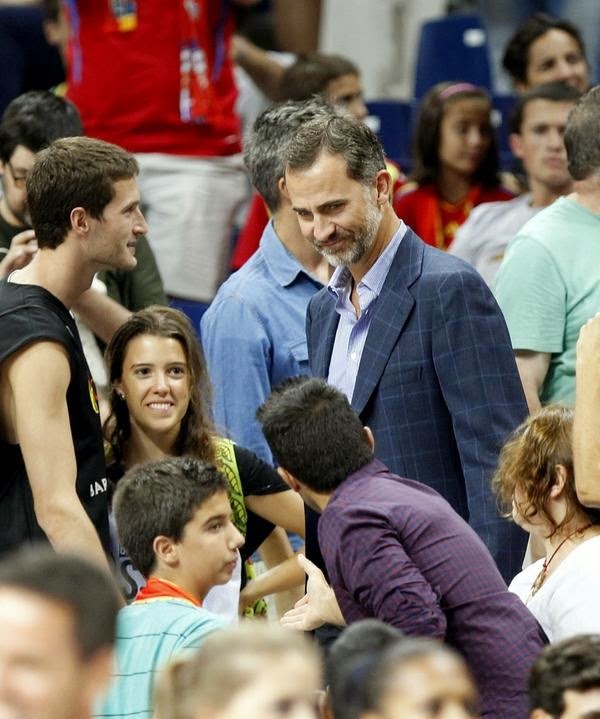 King Felipe was a spectator at the friendly warm up match between Spain and Argentina ahead of the Basketball World Cup. The match took place in Madrid and is the last friendly ahead of the World Cup which takes place in Spain and starts on August 30th. Spain won 86-53. Princess Estelle of Sweden, Duchess of Ostergotland, second in line to her country's throne and a future queen in waiting has begun a new role. From this morning, she is also a school pupil. The little princess started pre-school in Danderyd, just outside Stockholm, today and looked calm and confident as she headed into class holding hands with her parents, Crown Princess Victoria and Prince Daniel. Estelle is beginning classes which aim to teach toddlers about nature and the world around them as they begin their education. The princess, who is now two and a half, is beginning a path she must fulfil to be Queen of Sweden - to be eligible for the Swedish throne, a royal must be educated in the country. It's been a quiet few weeks for Europe's royal houses but as the summer holidays come to an end, there's been a gentle ripple of activity on the official social media accounts. 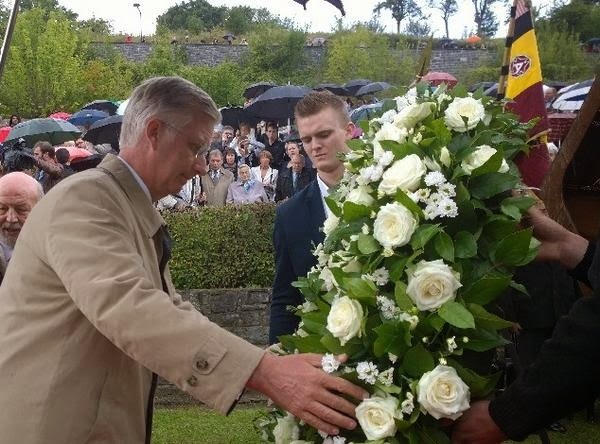 Here are some of the highlights of the week just gone..
Memories This week was filled with commemorations for the Belgian Royals with King Philippe visiting Dinant on August 23rd 2014 to mark the centenary of the execution of 674 civilians during World War One. 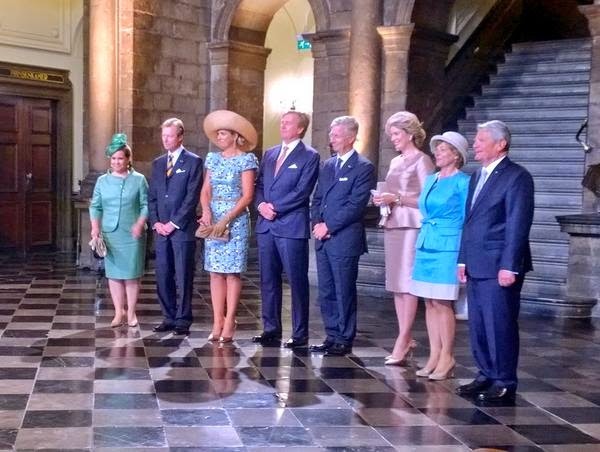 Photos of the ceremonies were shared on the royal household's official Twitter feed. And the British Monarchy was also looking back to World War One, sharing information about the active service of Prince Albert - later King George VI - in World War One via its Twitter feed. Did you know that Prince Albert (later King George VI) saw active service in the Battle of Jutland during #WW1? After a week away from the spotlight, the Queen of Spain is back. Letizia made her reappearance in Madrid where she and King Felipe did their usual Friday night thing and headed to the cinema. And the queen wore ripped jeans. Queens have always been expected to wear the best and while in centuries past that meant cloth of gold and chests of jewels, today it means high fashion and Letizia was - as ever - right on trend. The ripped white jeans were paired with a top in one of the hottest colours of summer- bright yellow - and the money for her popcorn was stashed in a snakeskin shoulder bag. Felipe did what all royal men tend to do in this situation and chose blue trousers and a blue shirt - it's a sure fire thing that if you have a trend setting royal wife you either go for that look or a pair of chinos with something white on your top half.